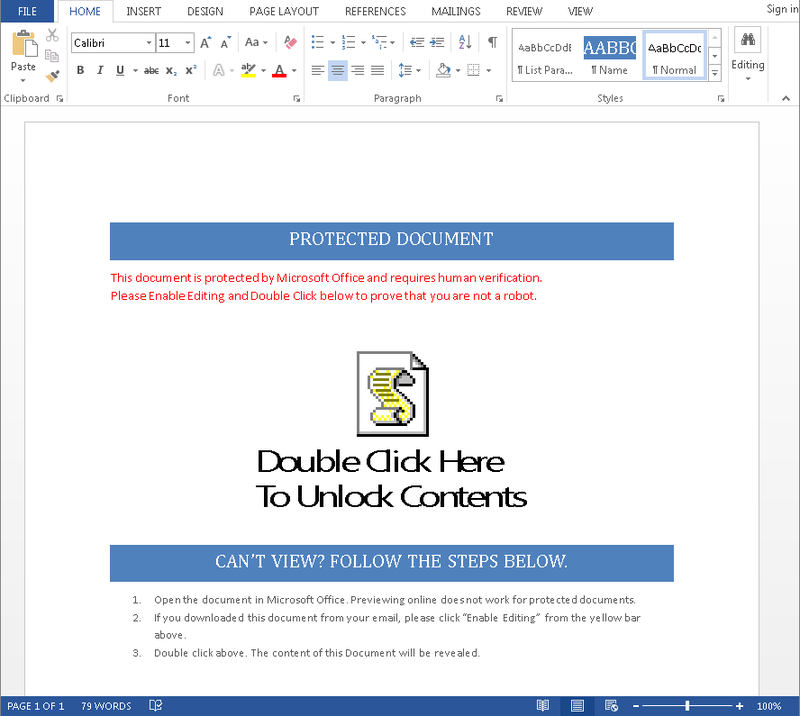 Like macros before it, attackers have been placing malicious code alongside object linking and embedding (OLE) code, along with well-formatted text and images, to spread malware and ransomware. In many cases a script or object prompts users to interact with it. If the user is duped into enabling a malicious object or clicking on it, the code will run and an infection could occur. To boot the documents came with prompts that encouraged users to open the file. The wording, “Double click below to prove that you are not a robot,” sounds like a document attempting to verify a human is opening it. Microsoft points out that similar to macros, education can be key when it comes to users mitigating attacks. If a user doesn’t click on the link or enable the content they could save themselves a lot of trouble in short order. 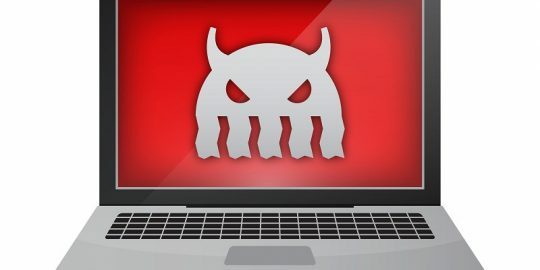 Pornasdoro claims that if a user did click through and run the script in the document they looked at it would download a binary that could bypass protection and ultimately go on to drop a version of the Cerber ransomware on victims. 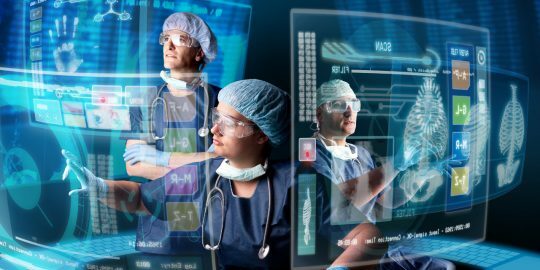 Using OLE technology to carry out attacks isn’t particularly new; the company previously patched vulnerabilities, including a nasty zero day in 2014 which allowed remote attackers to execute code via specially crafted OLE objects. It wouldn’t be a surprise if attackers were looking to shake things up however, especially given the success they’ve had pushing banking Trojans and bots with macros of late. 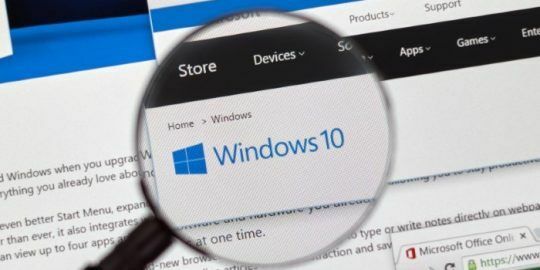 Officials at Microsoft first started seeing an uptick in macros-based threats more than a year ago and despite being a fairly archaic attack vector, it’s managed to work for attackers. To show exactly just how what’s old is new again, in May researchers at the company described how attackers have been able to take things to the next level and store commands inside the name of a macro button to elude detection. 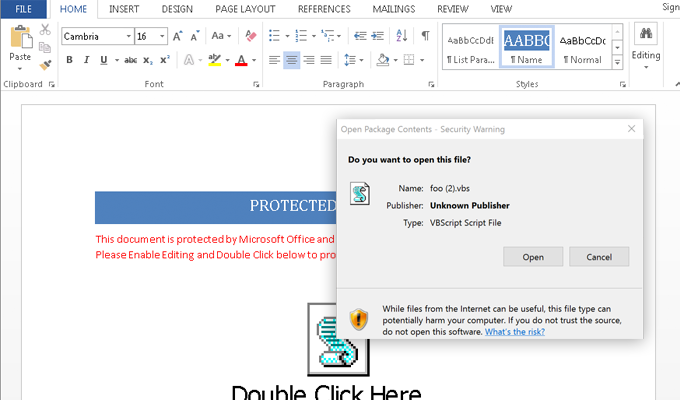 The company stresses that in addition to education, users can help prevent both macros and OLE-triggered attacks through settings in Office. Users can prevent OLE package activation by modifying the registry key in Office 2007-2016 and similarly, a new macro blocking feature in Office 2016, Group Policy Management Console, can allow admins to isolate macro use to a set of trusted workflows. Microsoft should considering making macro's only available in a domain-specific language. Or at least offer a filter so applications can only run a DSL subset of the full blown scripting language.